Keeping mildew from forming in your recreational vehicle or eliminating it once it has surfaced is relatively easy to do. There is nothing worse than that nasty odor that it creates, but once you eliminate the source, you terminate the problem. If a travel unit is kept dry, it will never have mildew problems. 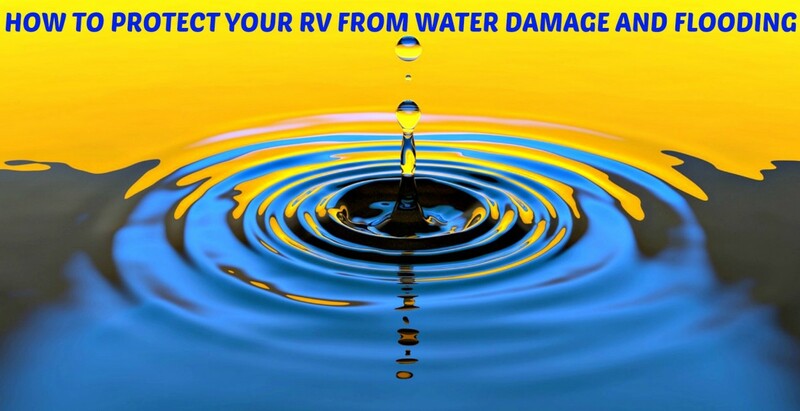 However, due to the fact that most RVs are stored for long periods of time, issues can arise that create mildew. The source of mildew is always dampness coupled with lack of air flow. Thus, if you don't inspect your coach regularly for leaks, don't use proper preventive practices, or close it up too tightly, you're creating a problem for yourself. If you fail to address that problem, over time it can turn into a major issue that can seriously damage your coach. Therefore, your best bet is to check regularly for moisture and quickly take steps to repair the sources that are causing it. Look for wall and floor moisture. Each of these steps is explained thoroughly below. There are a number of things you can do to seek out problems. investigate plumbing under sinks for leaks. If you look, you will find. 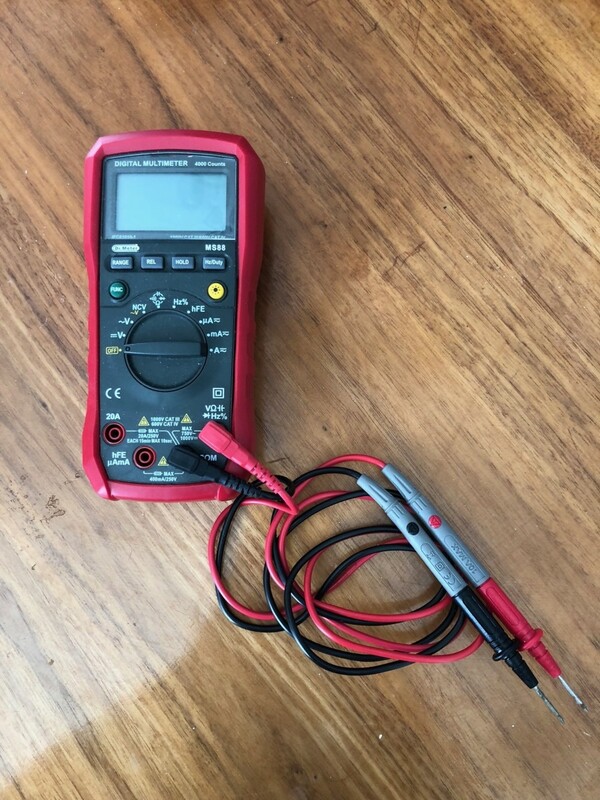 If you do find, you need to make repairs asap! In many cases it is very difficult to determine where a leak is coming from, especially if it has left its mark on the ceiling. One way to find out is to hold a hose on suspect roof areas while someone inside checks for a problem, but this is just a stopgap measure. You are better off sealing the entire roof. In most cases, a crack in a roof seam or something that is attached to the roof, such as an air conditioner, causes this type of problem. Therefore, the fix is to buy a sealant made specifically for RV roofs, climb up and seal every single seam, including those around vents and other attachments. My husband and I have tried numerous types of sealers, but the Geocel brand is the one we now use for caulking RV seams and other areas because it holds up well under road vibrations. 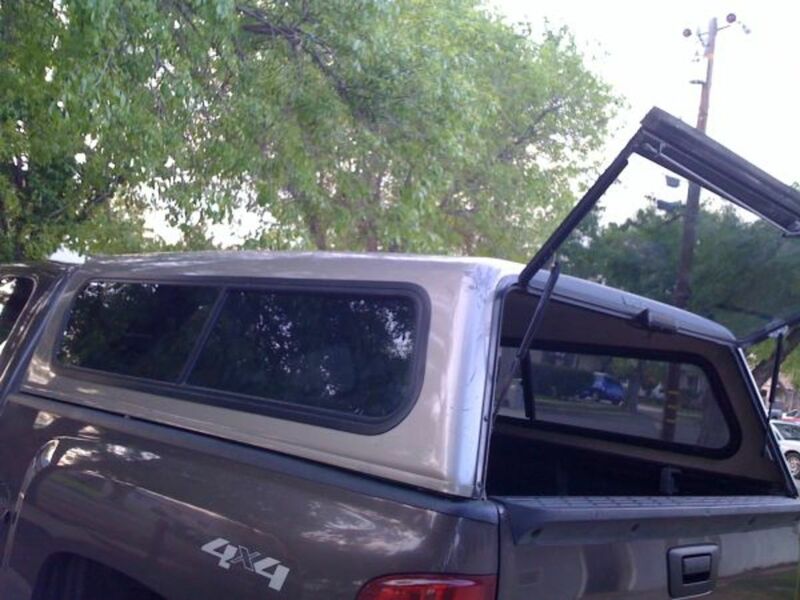 If your roof does not "lap over" the front and back portions of your coach, you may also want to use a tape made specifically for providing wider coverage and protection. There is more stress on those areas, so, for them, tape is a better sealant. However, you want to use one that does not have to be replaced such as a product called Quick Roof. We have used this in the past on the front and rear seams of a Safari Motor home roof and it really got the job done. Older Safaris were known for having roof leak problems, and once we installed this tape, which was very easy to do, we had no more of them. We prefer to combine the two products, and this seems to work well, but no matter what you use, the bottom line is to seal everything on your RV's roof to ensure maximum dryness. After finding and repairing troublesome areas, always spray the existing internal mildew with Professional Strength Lysol, and keep spraying daily until the visible mildew disappears. This is an RV roof repair tape that, once installed, permanently stops RV roof leaks. Can be used anywhere where there is a seam, but is best to use on front and rear RV roof seams. an open window that has allowed rain water to enter the coach. lift up any carpet so that the pad also gets dried out. If the damage is bad enough, you may have to replace the carpet and wall covering. In the second case you need to caulk around every item that attaches to the exterior walls of your coach, including awning and door hardware. In the third case you only need to put a protective cover over your vent and make sure to keep your sink window only slightly opened. In all three cases, you must use Professional Lysol to directly spray mildewed areas until they disappear. Any water, whether standing or dripping, can cause mildew to grow in a coach. 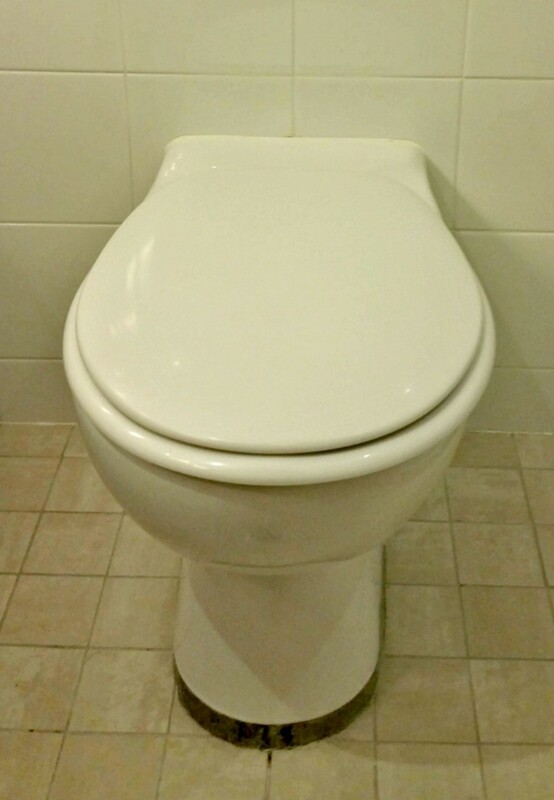 Therefore, doing a thorough evaluation of faucets, shower heads, toilet seals and pipes, and making appropriate repairs while spraying Lysol on mildewed areas will quickly fix the problem. Even when a coach is stored, it needs to have air flow in order to prevent mildew. The easiest way to create this is to crack open the window over the sink, and open roof vents part way, making sure they are covered. This way, fresh air can move through a coach without creating moisture problems from rain. When you shower and don't leave a way for the moisture to leave the bathroom, condensation forms. It can then create mildew. However, you can avoid this problem simply by opening a window and a vent and/or putting a fan on. Do the same for other activities that create steam, like cooking. This will eliminate many mildew problems for you; it is just a matter of paying attention to what you are doing. Some people like to use products such as Damp Rid to keep their motor homes, travel trailers, and campers dry when they are being stored, but this is a waste of money. They are single-use products that will overflow with fluid if not monitored and can create a big mess. Instead, for a few dollars, buy a bag of charcoal briquettes. Put three or four in open containers and place them around the coach when you are not using it. 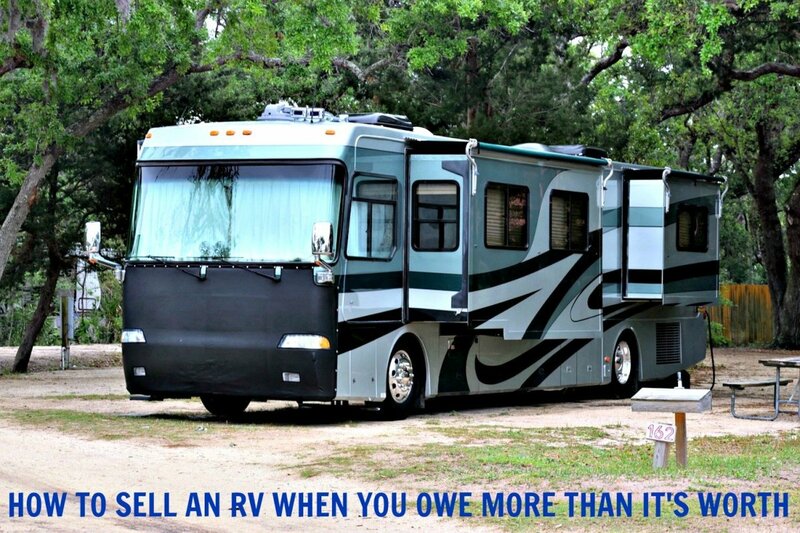 Remove them when you are using your RV, and use them again the next time you store it. I keep mine in empty Gatorade containers and simply remove the lids when I want to place the charcoal around my coach. I've been using charcoal briquettes for many years to keep my stored travel units dry and have had no problems whatsoever. 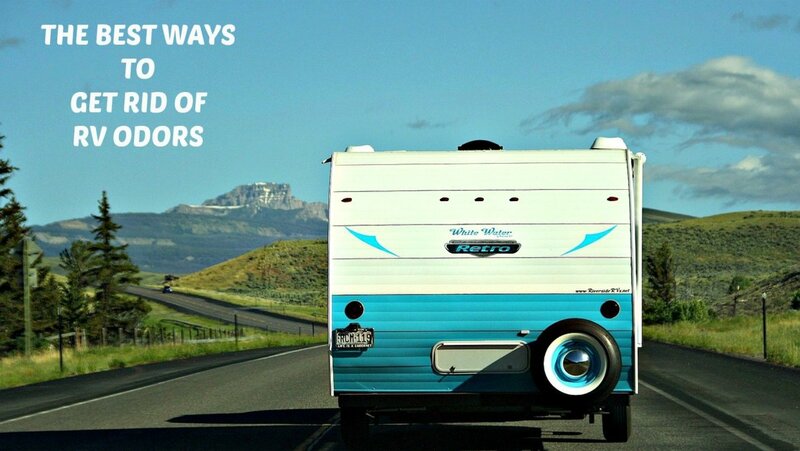 Using every product and method possible to fight mildew is a smart move because it protects your RV, saves you money and makes your coach a pleasant place to be. Eliminating mildew problems is one of the best things you can do for your coach, so don't delay. 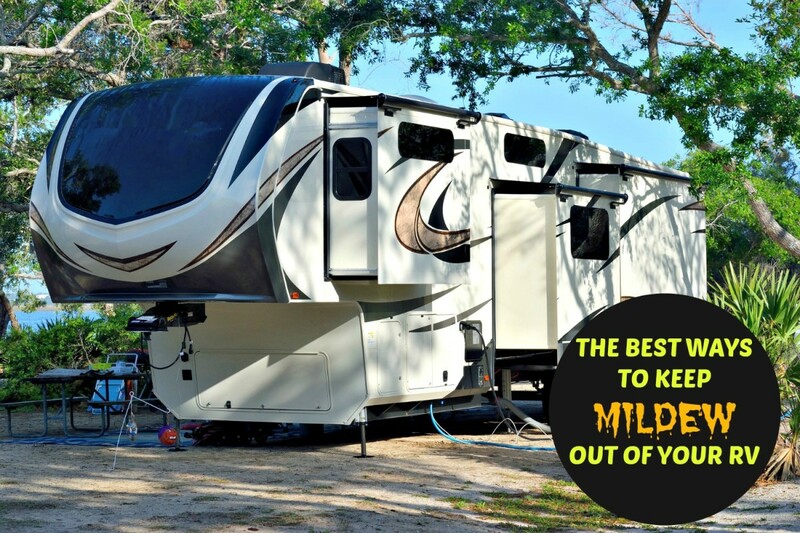 Do You Think These Methods Will Control Your RV's Mildew Problems? No. Mine are too far gone! Sallybea: Didn't know there was such a critter, but then again, have never needed one. In an RV you can smell mildew a mile away! 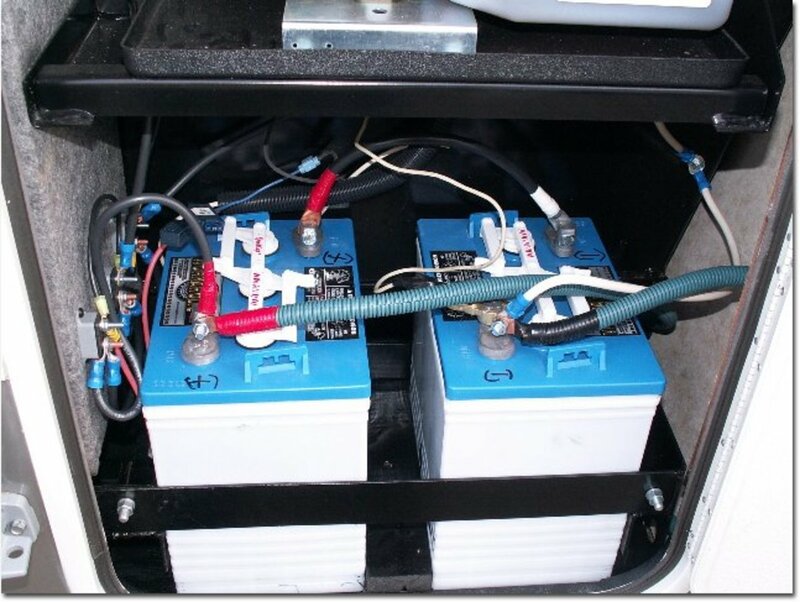 This one caught my attention and I did wonder if you have ever used a damp meter in your RV? They seem to be quite popular in the UK.